All Turquoise Jewelry. 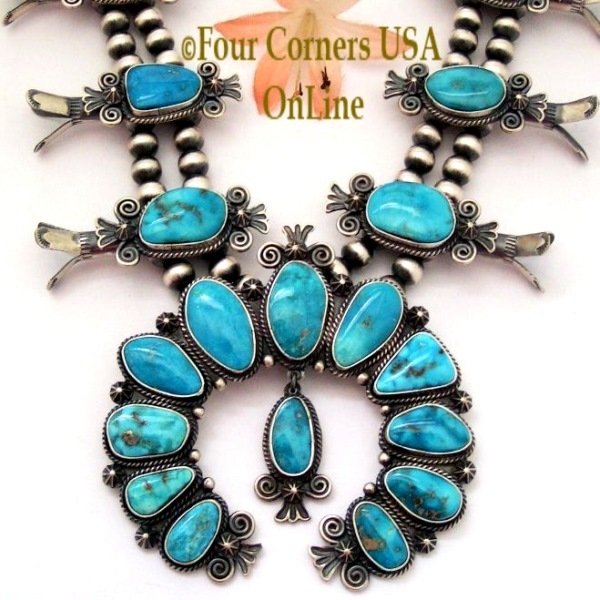 Authentic Native American made Turquoise Jewelry and Artisan crafted Turquoise Jewelry all Made in the USA. Get your fix for Turquoise with our Selection of Earrings, Rings, Watches, Pendants and Necklaces for both Men and Women.